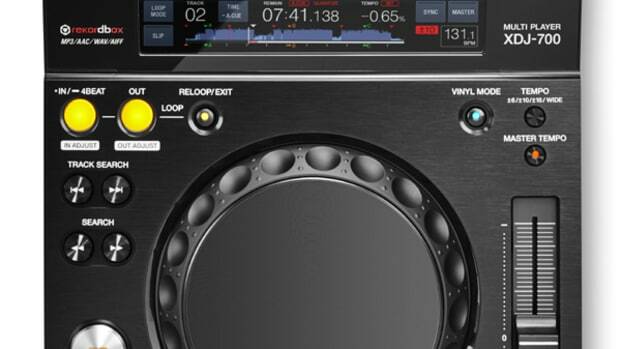 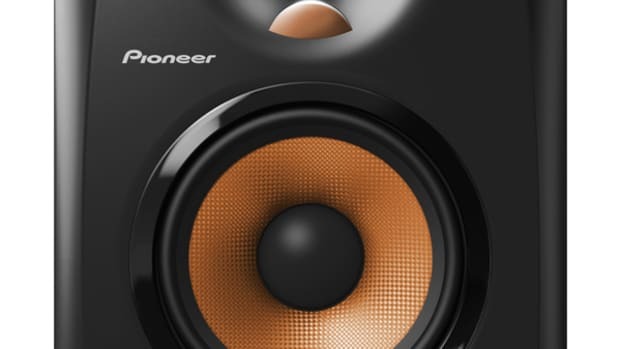 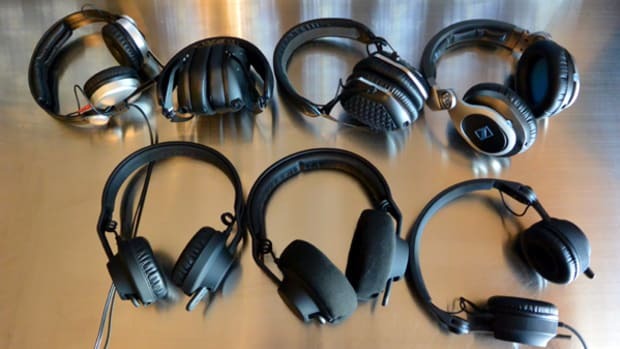 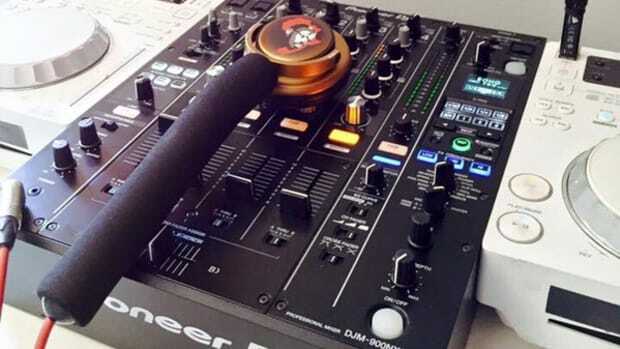 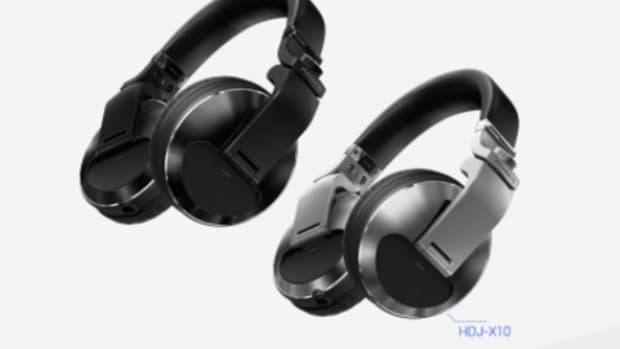 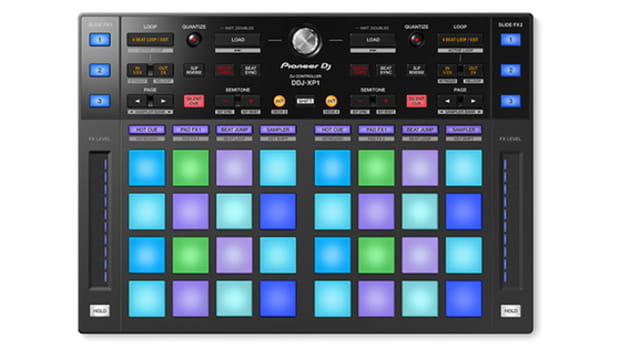 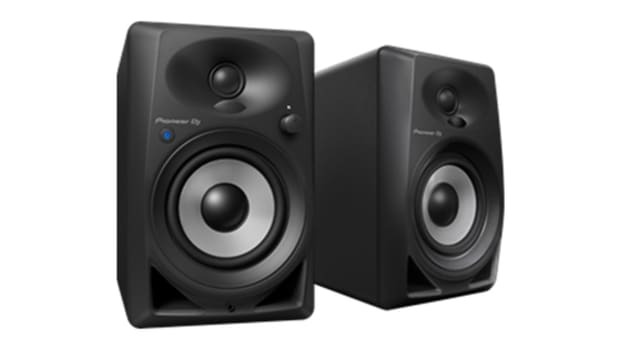 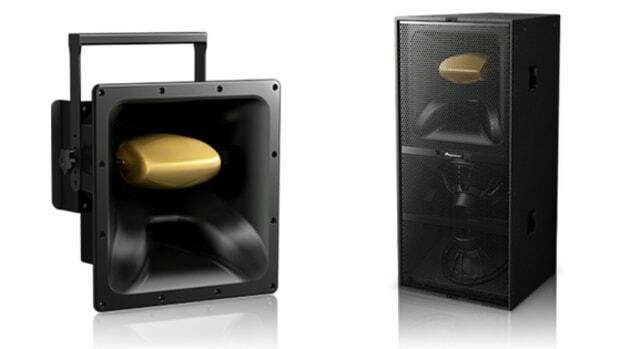 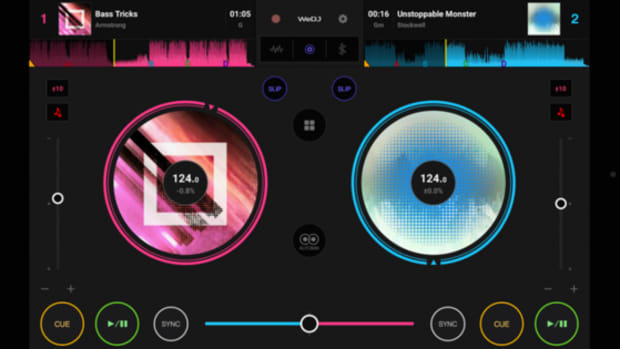 Android users can now mix on the move with Pioneer DJ's app. 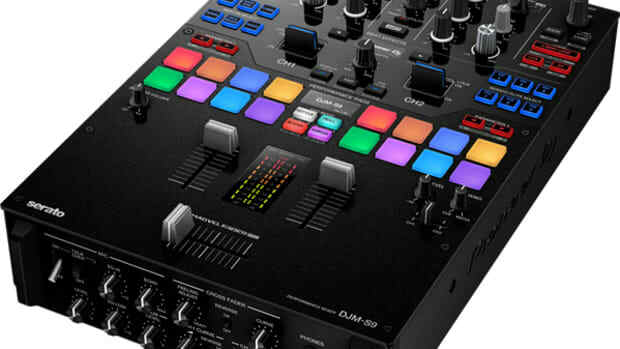 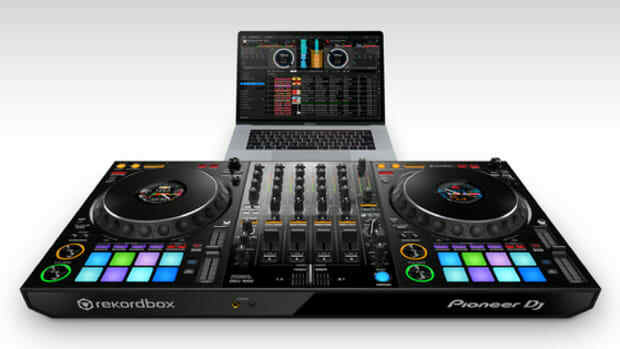 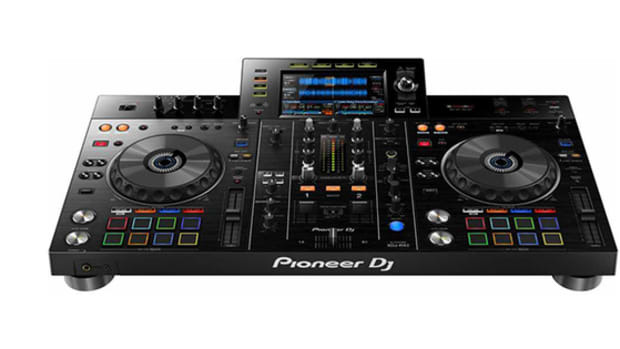 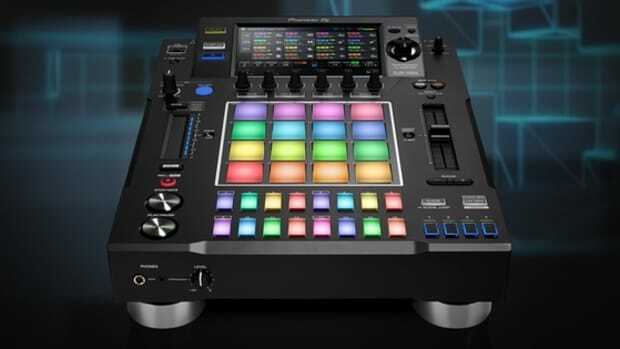 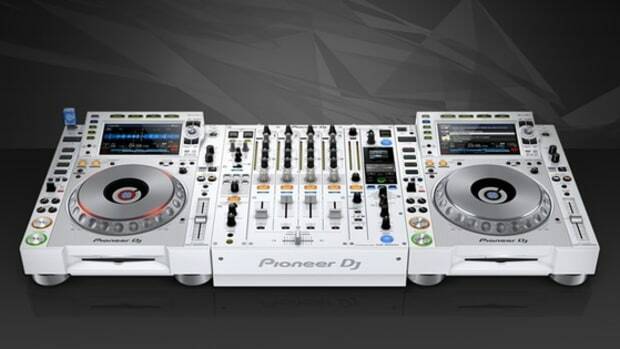 Today Pioneer announced a brand new affordable and compact media player and controller called the XDJ-700. 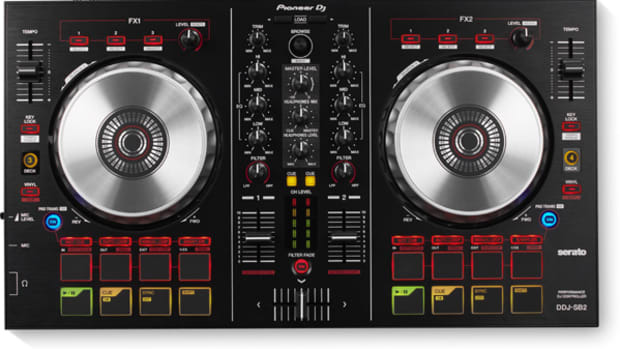 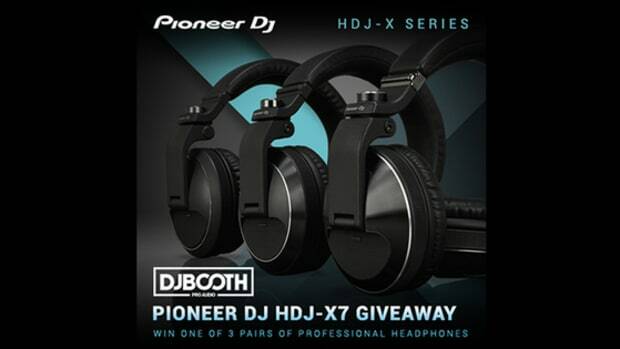 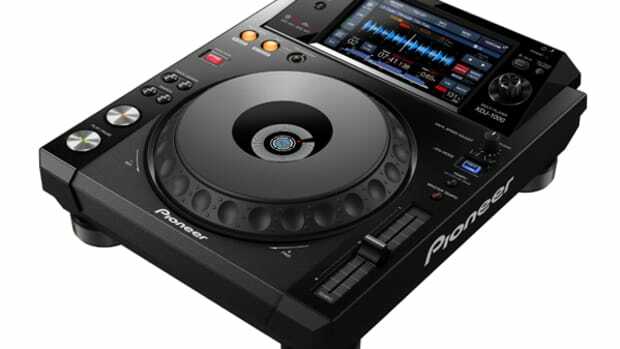 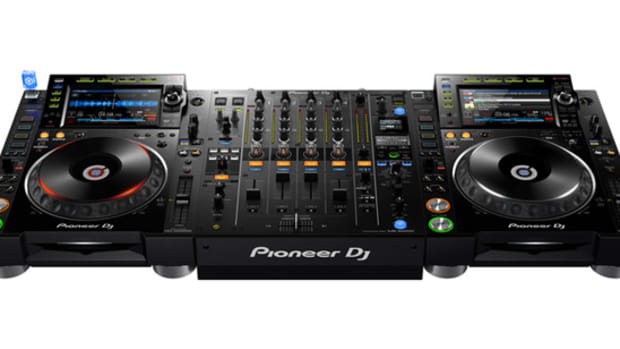 The new Pioneer XDJ-700 replaces the original CDJ-350 as the smaller and lower-priced deck option for DJ's who want club-like performance in their own personal setup without breaking the bank. 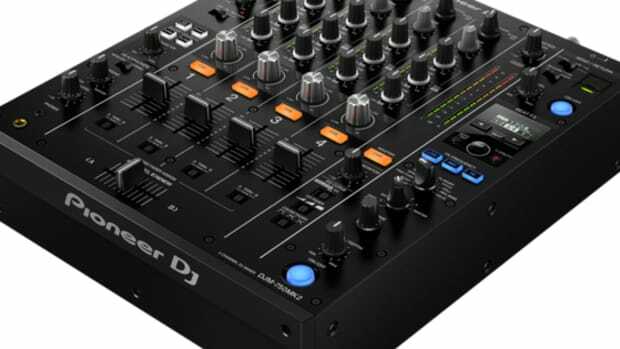 The XDJ-700 is fully compatible with Rekordbox, has a USB slot for drives, and can also be linked to other players and mixers with the Link cable for deck sharing, BPM sync, and much more.